Is Sesame Street: Learning About Letters on Netflix United States? Sorry, Sesame Street: Learning About Letters (1986) isn't available on Netflix United States, but is available in a different country. On a special inner city street, the inhabitants, human and muppet, teach preschool subjects with comedy, cartoons, games, and songs. 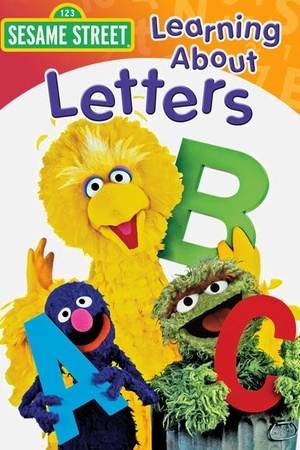 Using sing-along songs and silly skits, Big Bird and Telly teach little ones that letters are the building blocks to words. Check the Sesame Street: Learning About Letters (1986) trailer!